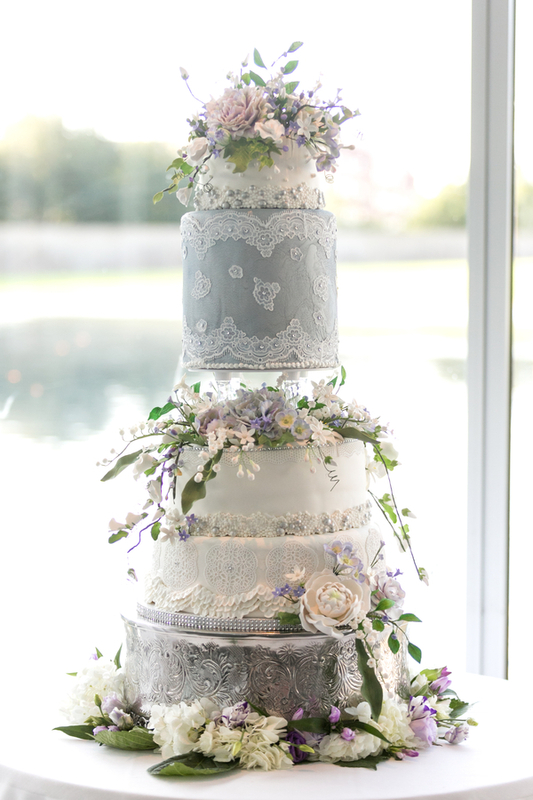 The ladies over at Tracy Autem & Lightly Photography did it again! 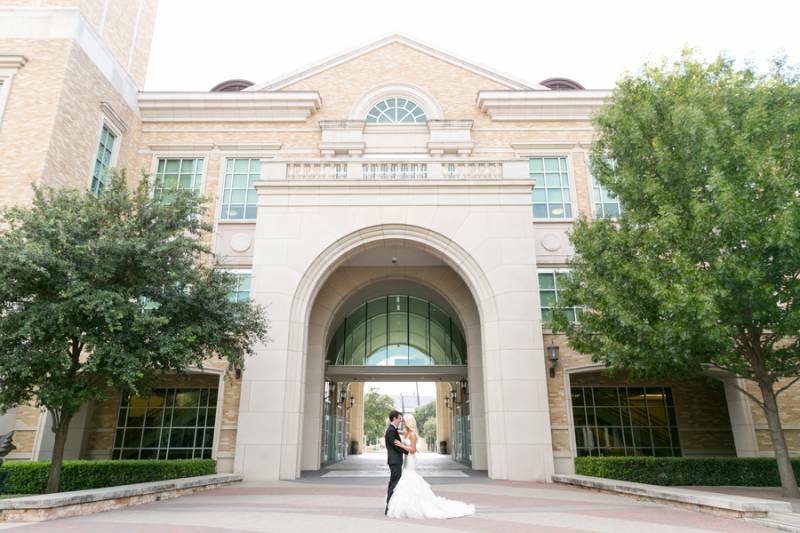 They captured this stylish museum Fort Worth wedding and it's a stunning mix of modern and traditional. 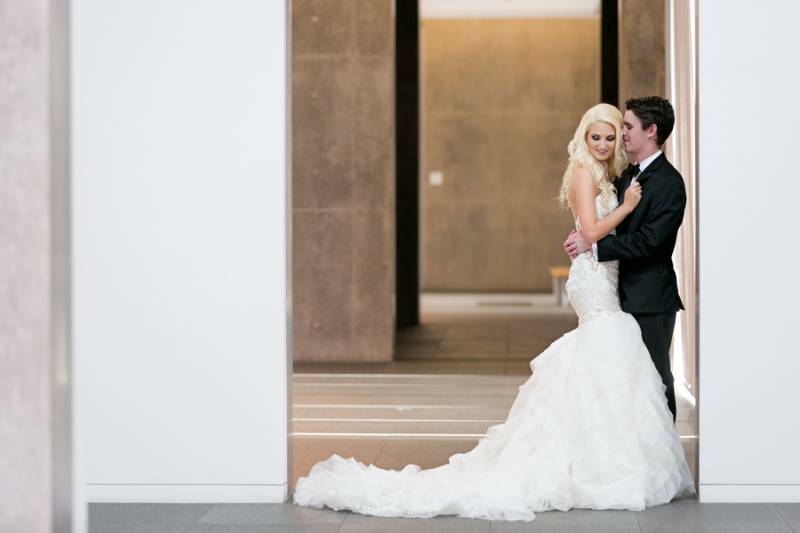 The bride is a vision in her Eve of Milady trumpet, lace wedding dress. 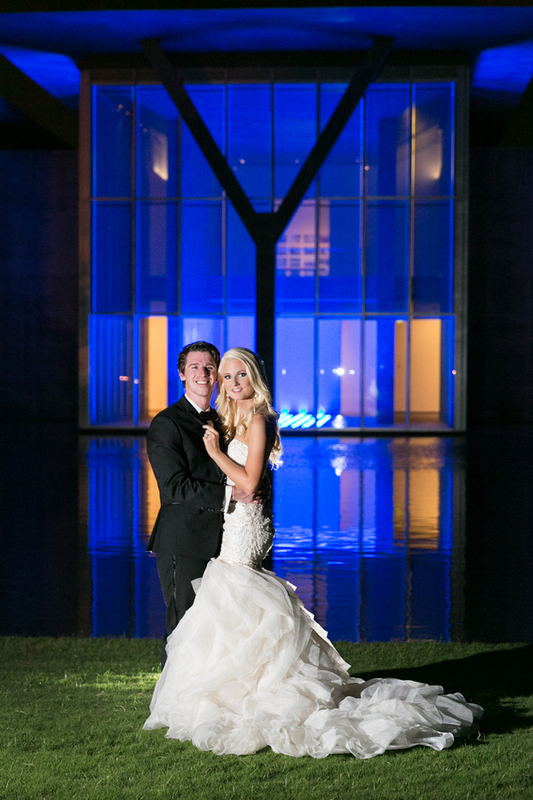 And the groom's black tuxedo is the perfect complement to his beautiful bride. 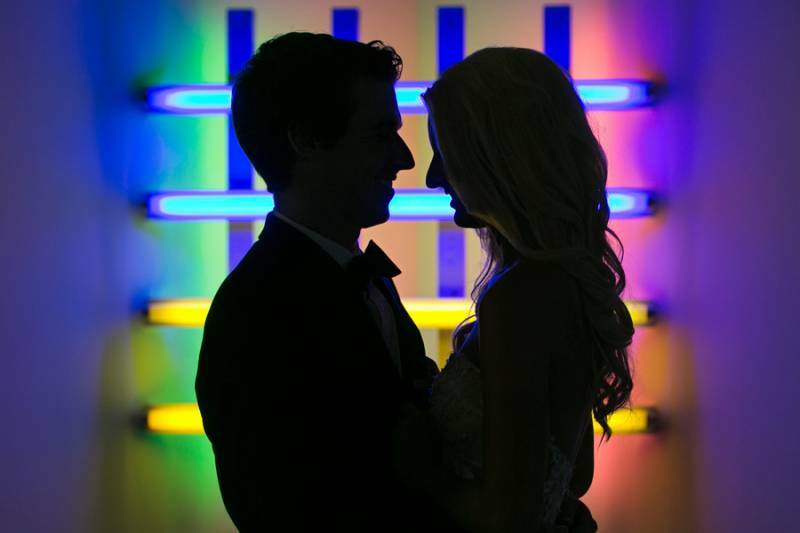 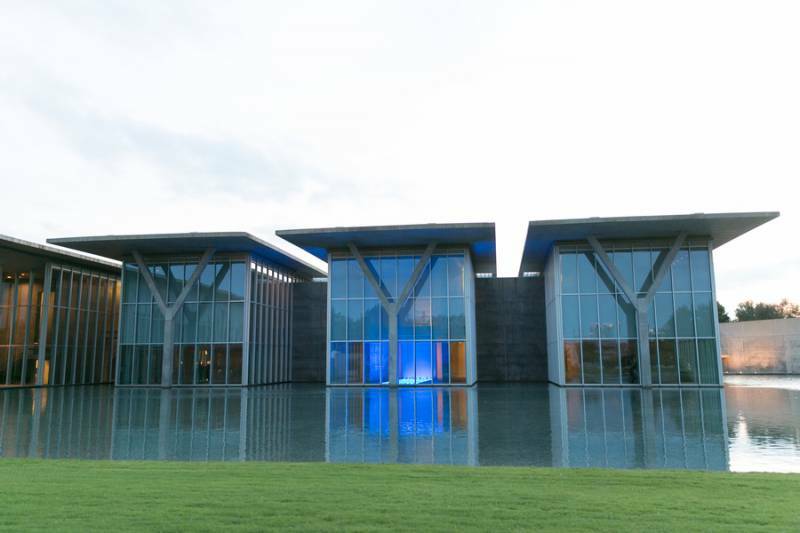 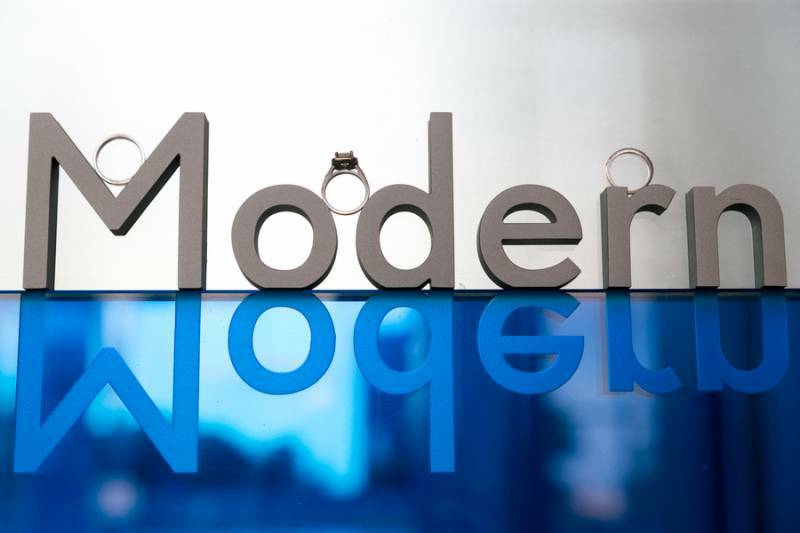 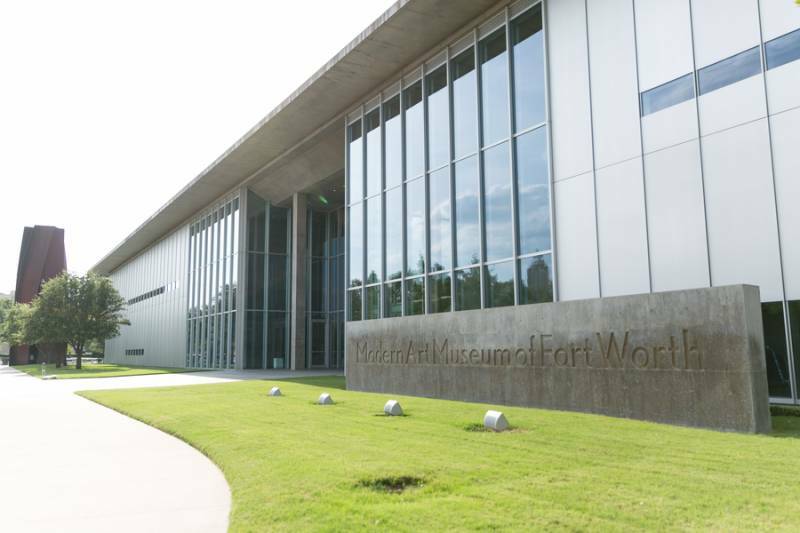 The bride and groom were able to take advantage of the stunning artwork inside the Modern Art Museum of Fort Worth and it produced some of the most stunning bride and groom portraits we've ever seen! 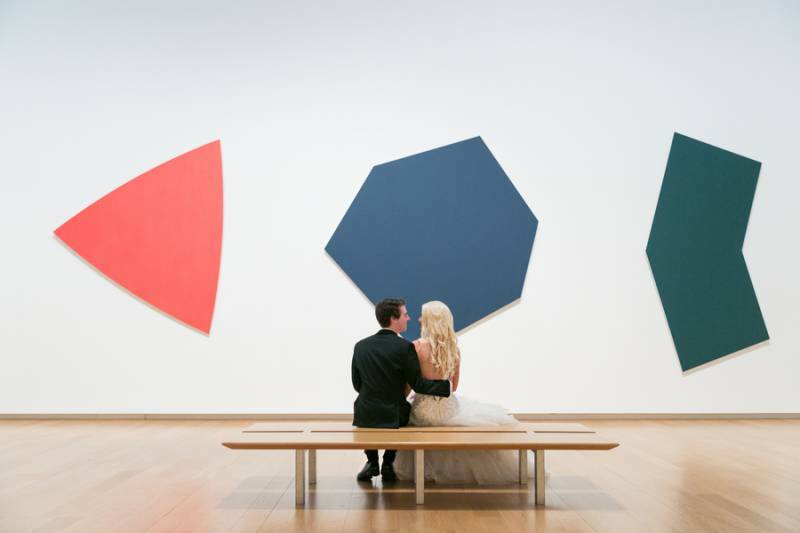 Take a look in the gallery for even more breathtaking images. 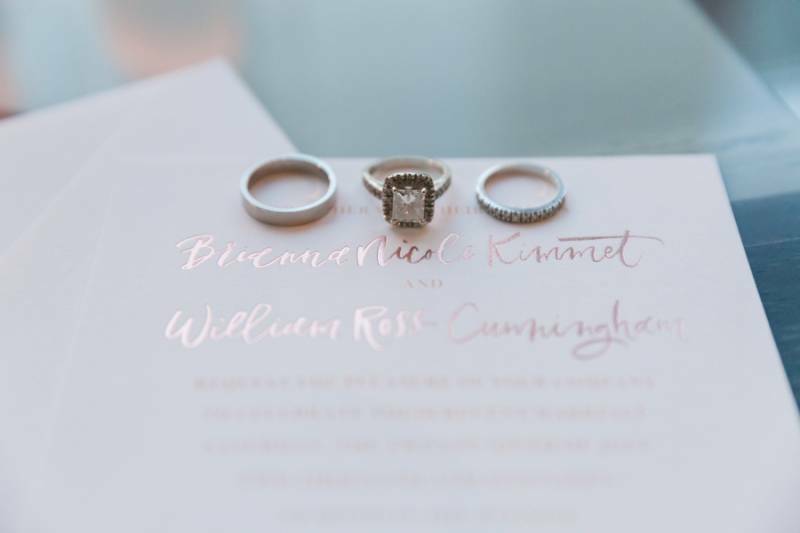 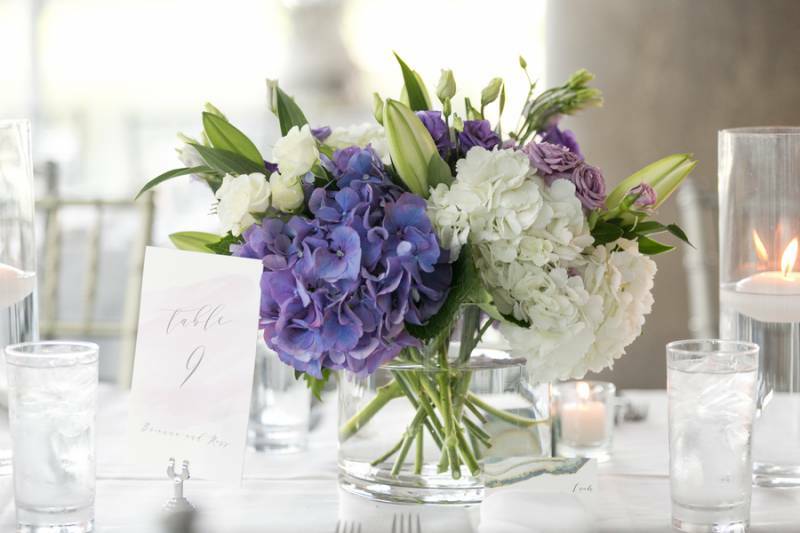 From Tracy Autem & Lightly Photography...Brianna & Ross had a destination wedding in Maui over the summer and brought the party back to the Dallas/Fort Worth area. 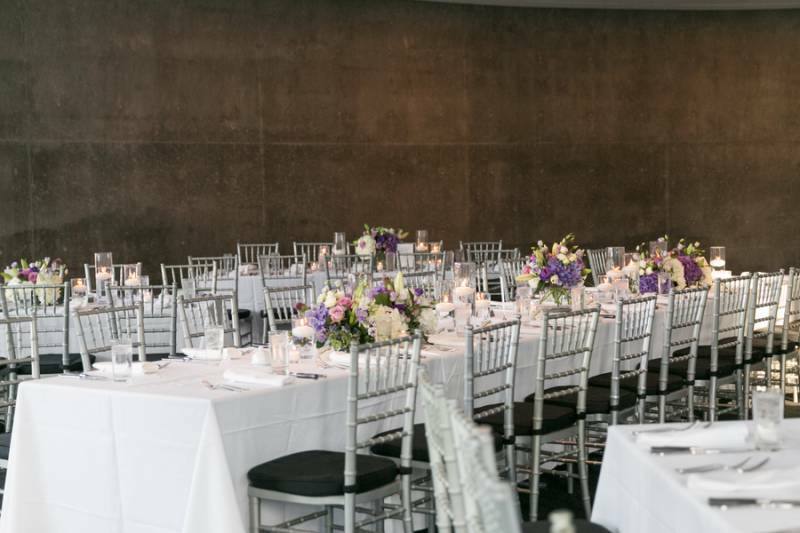 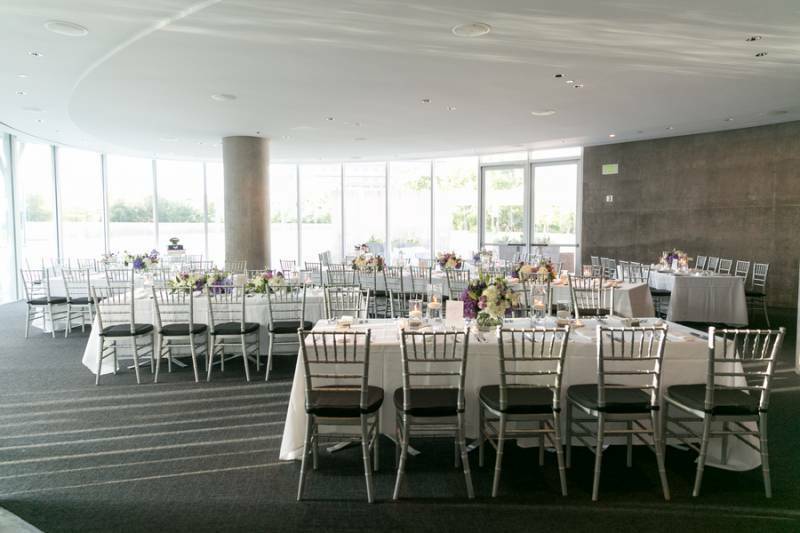 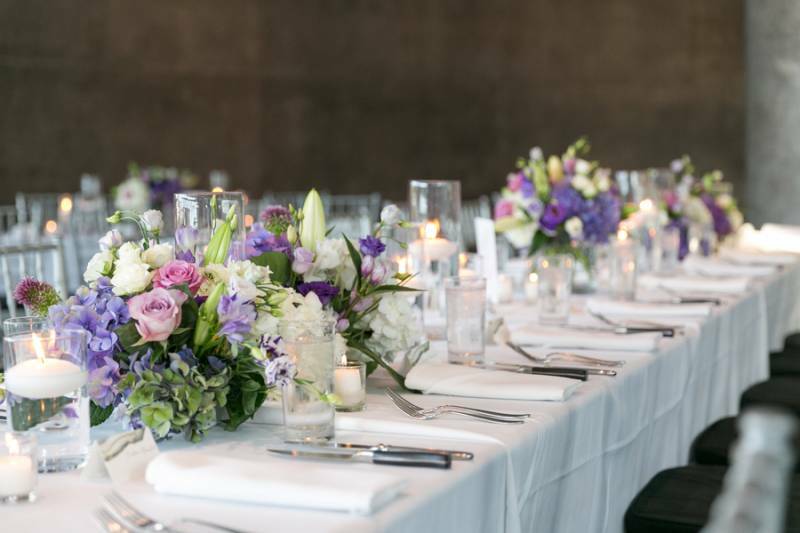 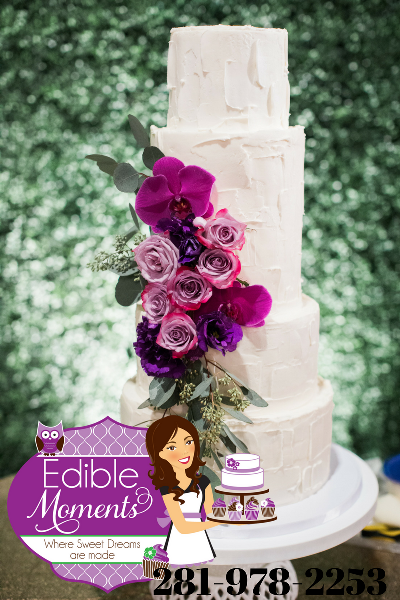 This reception features beautiful tones of purple and pink, modern accents and delicate details all housed in a sleekly designed modern art museum.